Hello great steemians, , my greetings goes to everyone in this amazing community, hope we are having a great time. 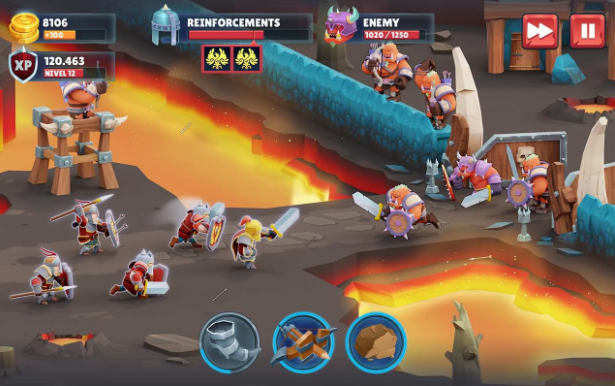 Today, I will be reviewing another strategy game called game of warriors and I am sure the community will love and appreciate this game. So I will like everyone to sit back and relax as I review the amazing game. 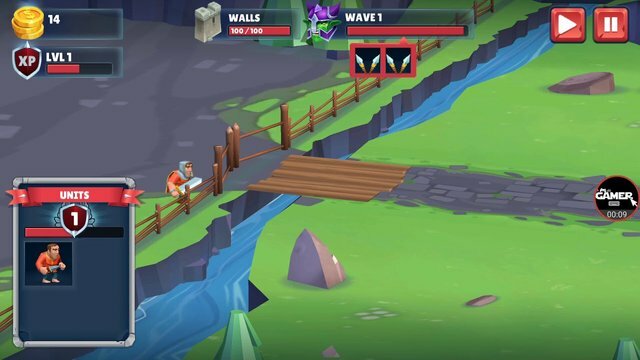 Ok guys, let’s quickly take a look at a brief overview of this strategy game. 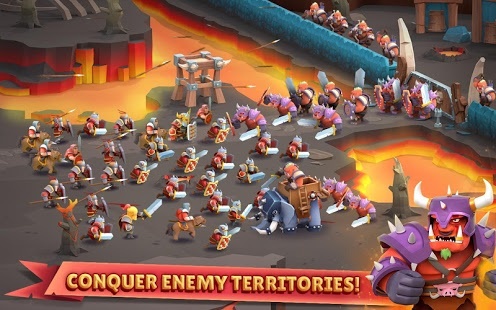 Game of warriors is an amazing strategy tower defence game where you will have to upgrade your defence and soldiers and conquer enemy teretories. The game was published by Play365 and was updated on January 17 2018. Good graphics and very good gameplay also. The music and sound effect is also good. This game is in English. Ok guys, like I always say, here is the best part of this game and I love gameplays, it is the gameplay of a game that determines and distinguishes a good game from a bad game. 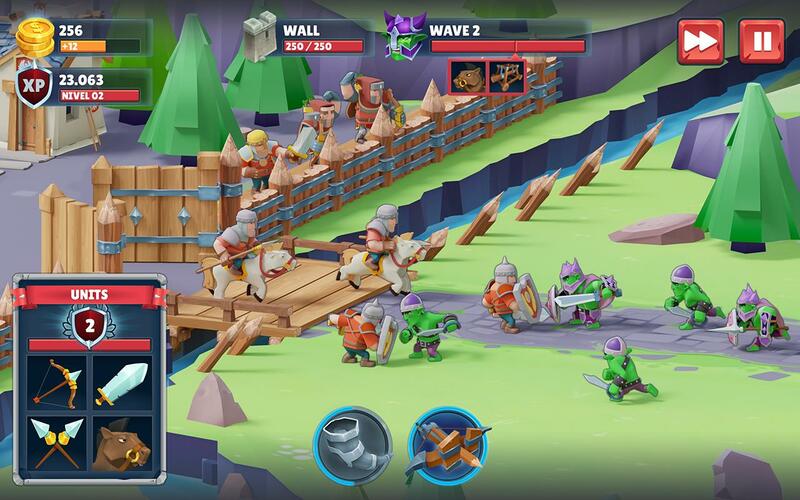 The gameplay of this game is basically about upgrading defences and soldiers, siege enemy territories and try to conquer them. The controls of this game is good with simple touch controls. The game is a good, 2d game, the graphics isn’t the greatest but it is sure good enough for the game. CHARACTERS: the characters design of this game is good, colourful custumes and weapons . Amazing Bright daylight lighting and natural lighting. The colour grade of the game are vivid colours which improves the look of the game and make the visuals pop. The animation isn’t fluid, but it is good. The music and sound effects of this game is good, the sound effects really add to the gaming experience. the animation doesn’t feel fluid. Once again, I asked my gamer friends about what they feel about Game of Warriors and they gave their responses like they normally do on all my game reviews. So below are most of my gamer friends that play games like me. I tried to get their own take on the game and here are their comments and what they feel about the game. These are the only gamer friends I can easily get in touch with, and I will be asking them for their own opinion on my game reviews. 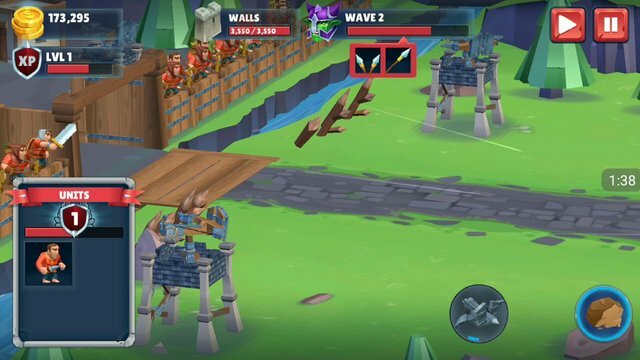 Game of warriors is a is an awesome strategy tower defence game. 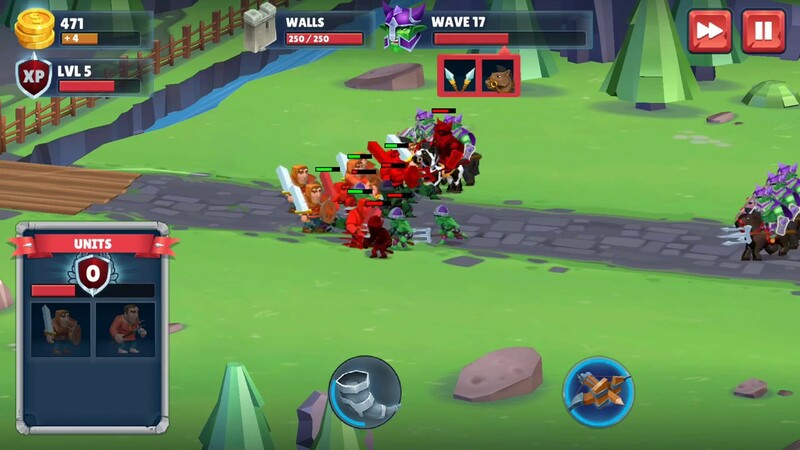 I stumbled on the game on a friends phone and he was kind enough to allow me play the game, and I must say, I’m not really a fan of strategy tower defence games, but I really enjoyed the game. the game is quite fun to play and can be very addictive. Thanks for taking out time to read this and I hope you liked it. Who doesn't know this aweosme game. I am still enjoying it. Just as you described, its graphic is tight thats my love with games,graphics. And sure from your previous android games,the one I played and enjoyed are shadow fight 1&2 ,airborne 8 and spiderman unlimited. Thanks for reminding steemains if this awesome games. Nice review. i will definitely download it now. A cool, we should add this game to our video and board game database so our users can start ranking it. Great detailed review, thank you. This game looks awesome, i'm going to download and play it tonight.